If you took advantage of record low mortgage rates two years ago, you need to act fast to avoid a blow to your budget. Borrowers who took out a two-year fixed-rate deal in January 2017 secured an average rate of 2.31%, and have been enjoying relatively low repayments ever since. That’s set to change, however, with these deals now reaching the end of their introductory terms and being moved to the lender’s standard variable rate (SVR). And with SVRs currently averaging 4.9% – a five-year high – many homeowners could see their mortgage bills jump by hundreds of pounds a month. Which? explains what you can do if your fixed-rate period is expiring and offers advice on the cheapest remortgage deals currently available. If your current mortgage deal is coming to an end, call Which? Mortgage Advisers on 0800 197 8461 to find out what your remortgage options are. How much is your mortgage bill going up by? The exact amount your mortgage bill will rise depends on the rate you fixed it at and your lender’s current SVR. Below, we’ve modeled how much your bill could increase, based on the average rate of 2.31% from two years ago and today’s average SVR of 4.9%. Source: Which? Mortgage Repayment Calculator. Based on a 25-year mortgage term. To figure out the exact impact of rate rises, use the Which? Mortgage Repayment Calculator. All you’ll need is your current rate and your lender’s standard variable rate. You should double check when the introductory period on your fixed-term deal expires and ensure you have a plan to avoid being dumped onto your lender’s SVR. 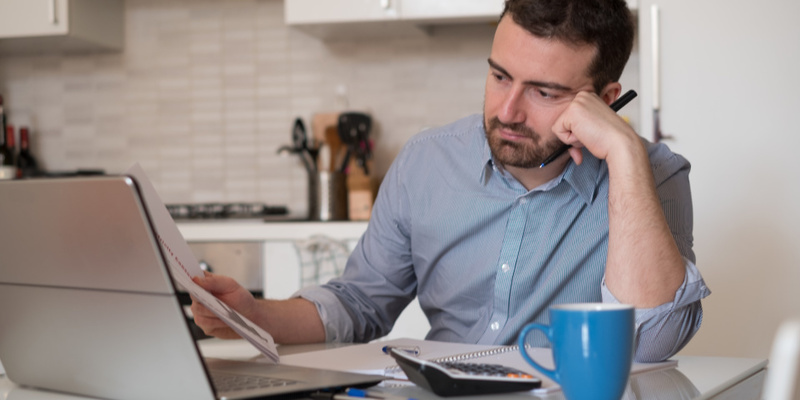 Your provider should contact you to let you know you are about to revert onto the standard rate, but there’s no need to wait around for this warning, as you can usually lock in a new deal six months in advance. Once you know when your mortgage deal ends, you should see what rate your lender will offer you and shop around to compare deals from other providers. Find out more: use our guide on remortgaging to find out everything you need to know about the process. Currently, the average two-year fixed rate mortgage is priced at 2.52%, so you may not be able to find a deal quite as cheap as your original loan. Nonetheless, taking action to secure the best rate is crucial if you want to keep your mortgage payments manageable. Below we’ve set out the best two-year fixed-rate remortgage deals currently available across different loan-to-value ratios. Remortgaging can be a daunting task, especially if you are racing against the clock to switch deals. You don’t have to go it alone though. Call Which? Mortgage Advisers on 0800 197 8461 or fill in the form below for a free callback from an adviser who can discuss your needs and deadlines.